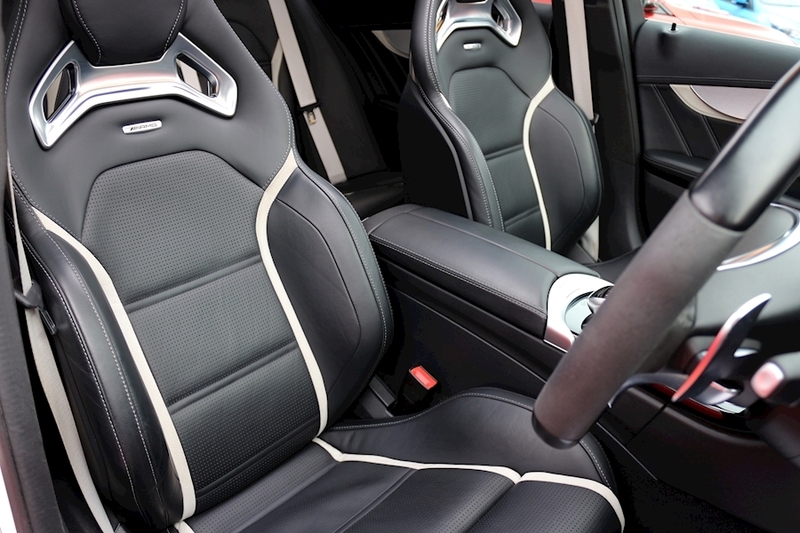 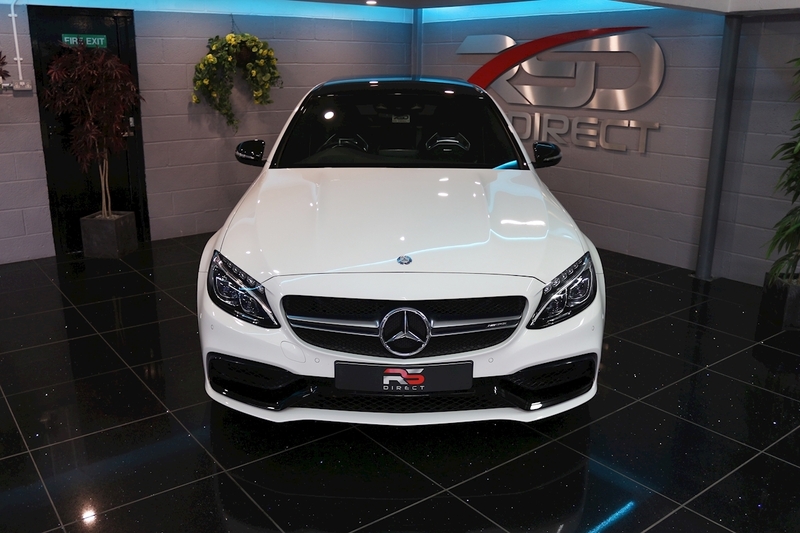 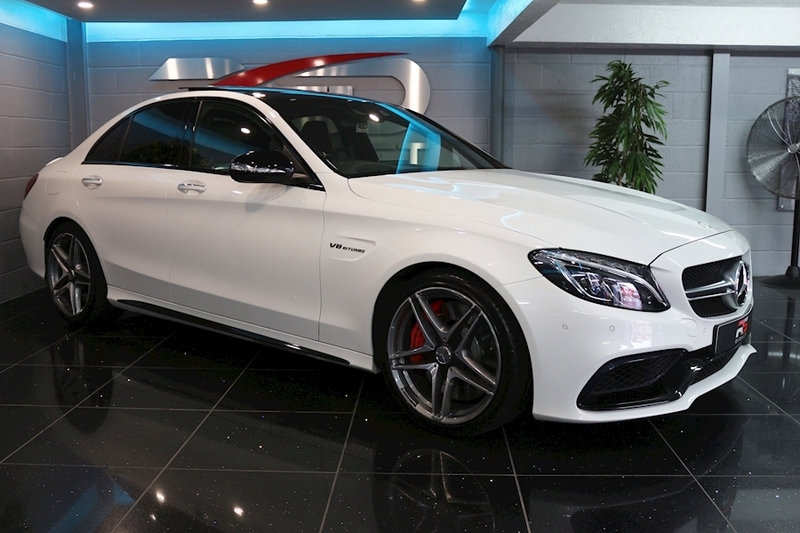 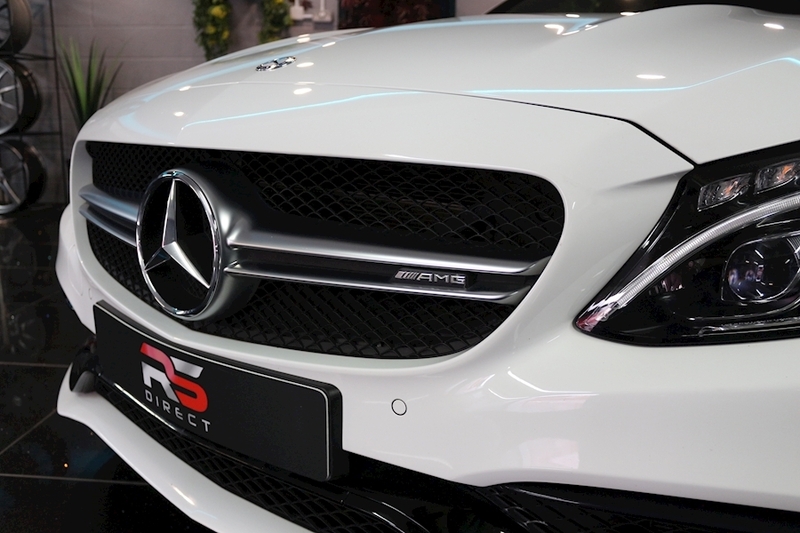 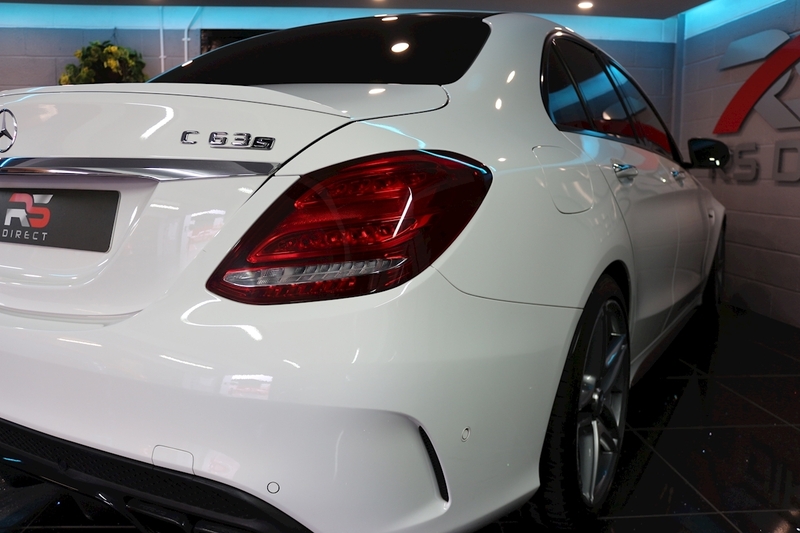 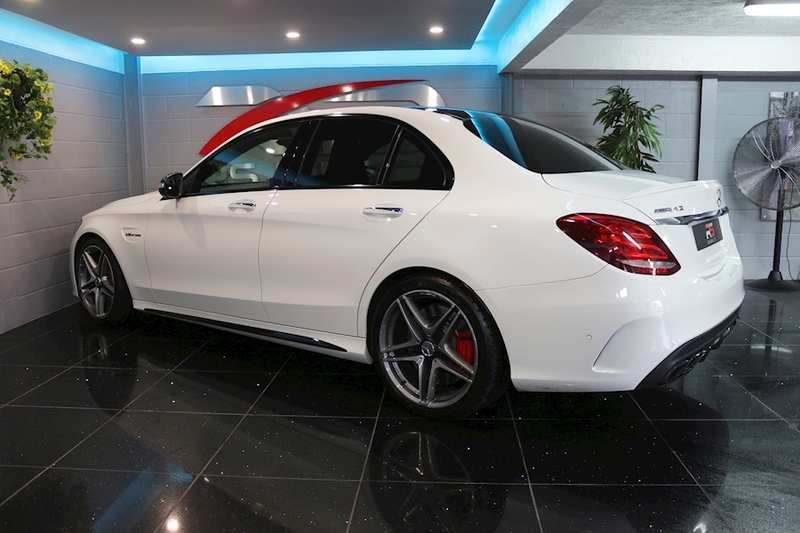 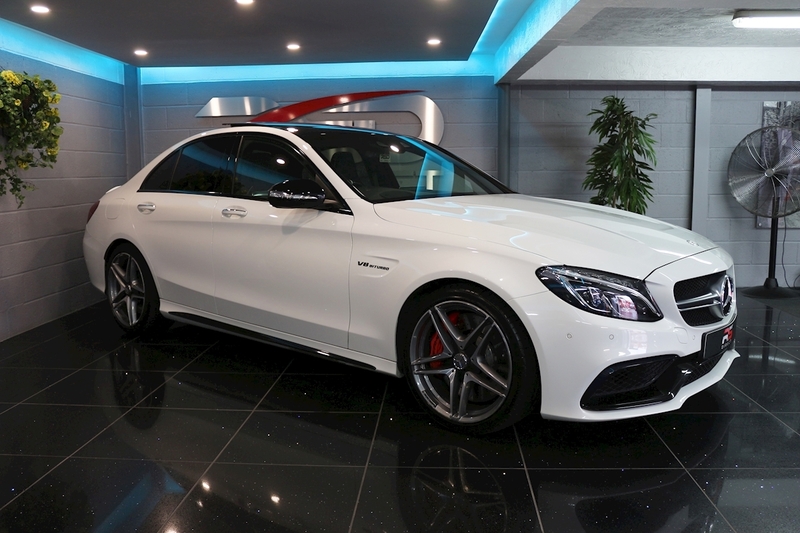 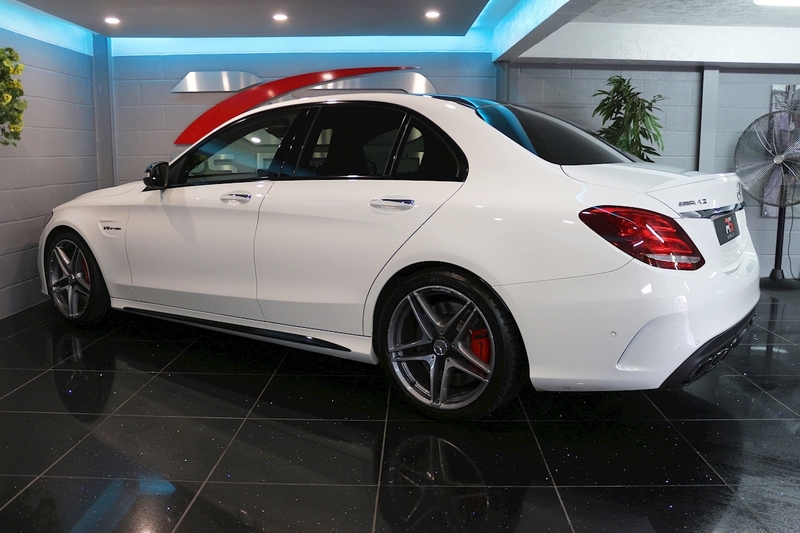 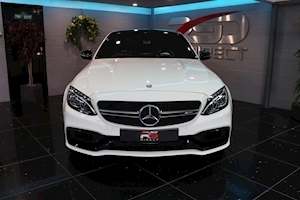 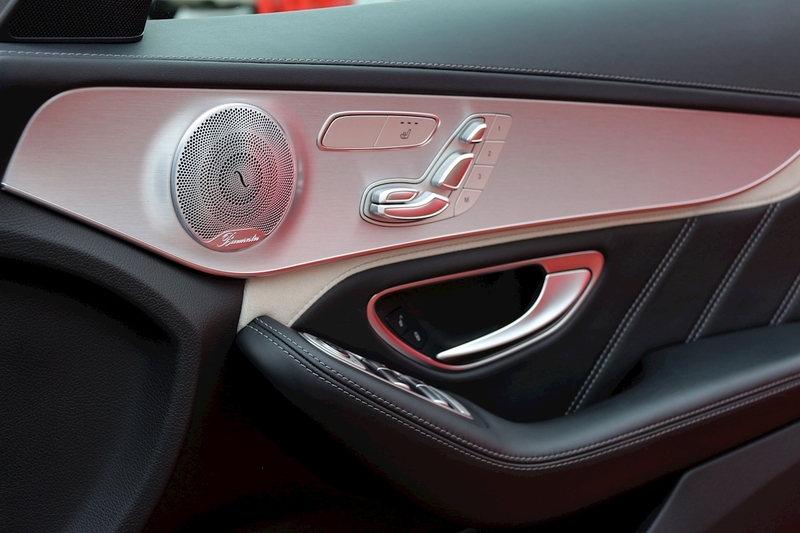 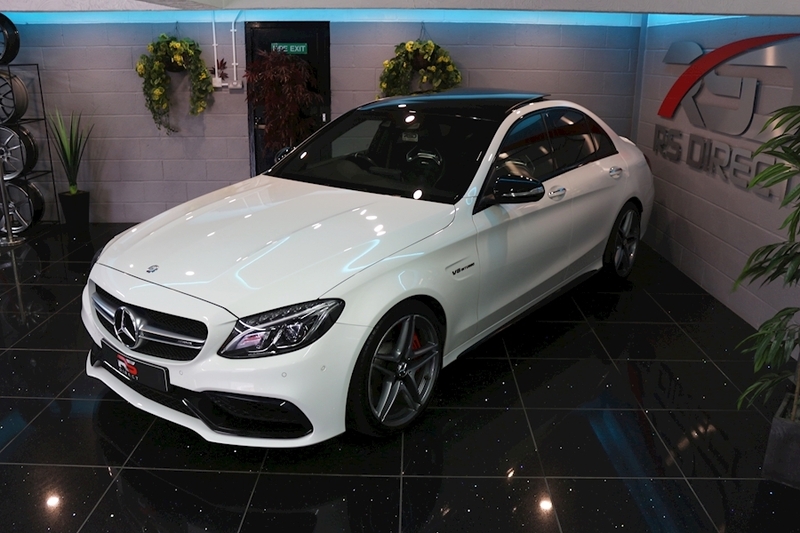 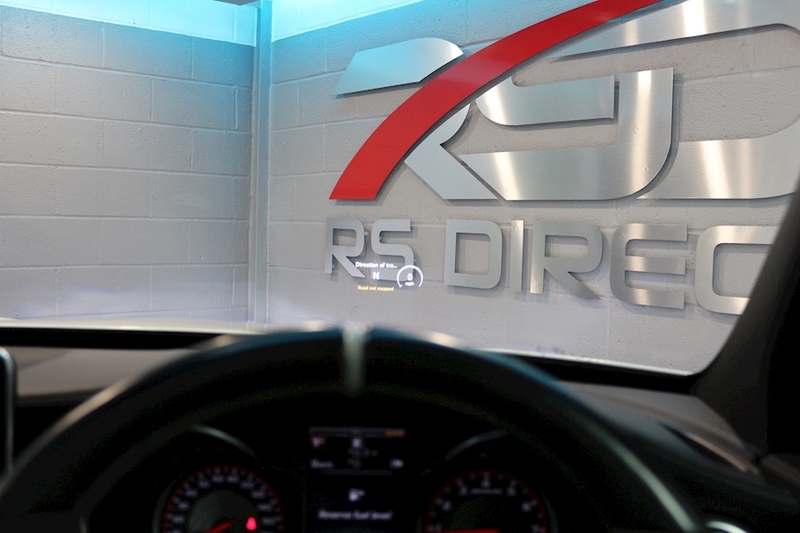 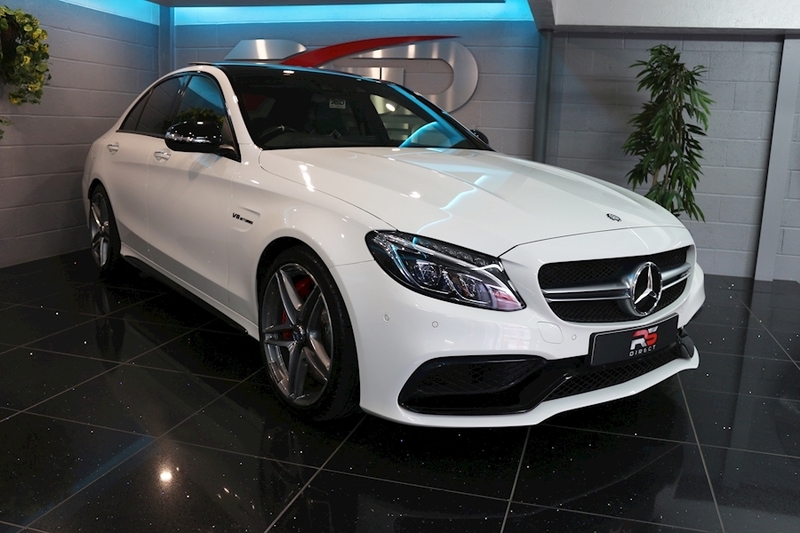 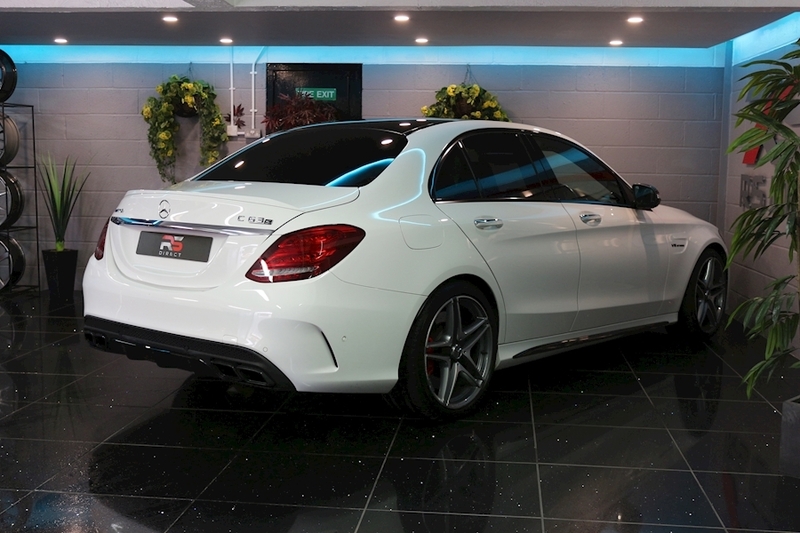 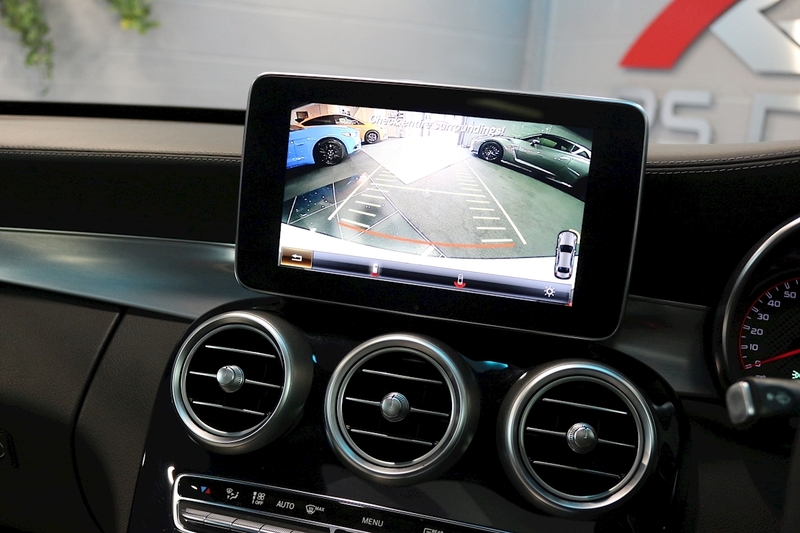 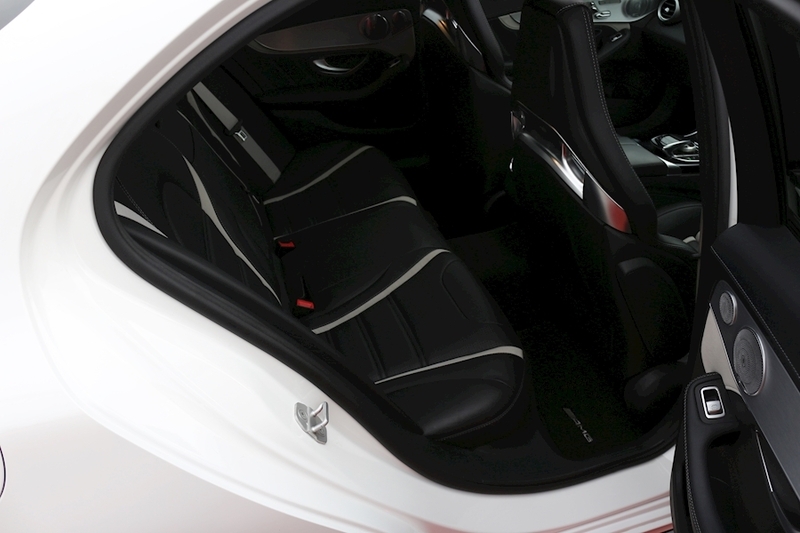 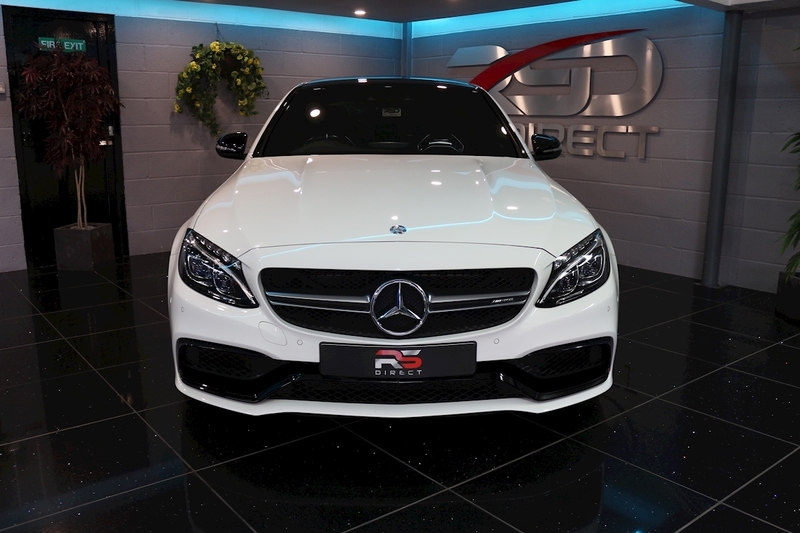 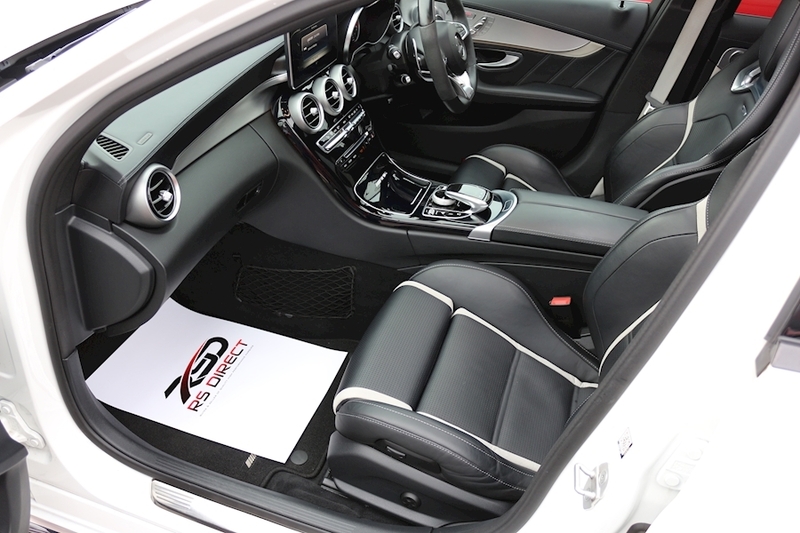 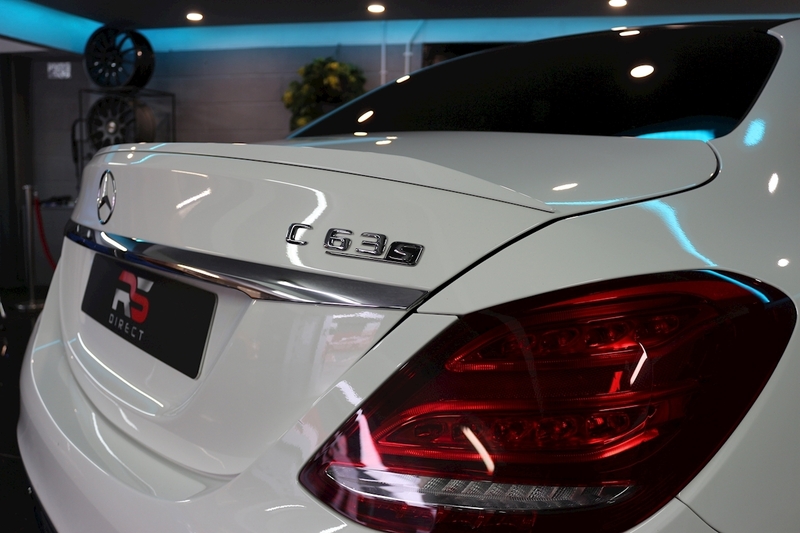 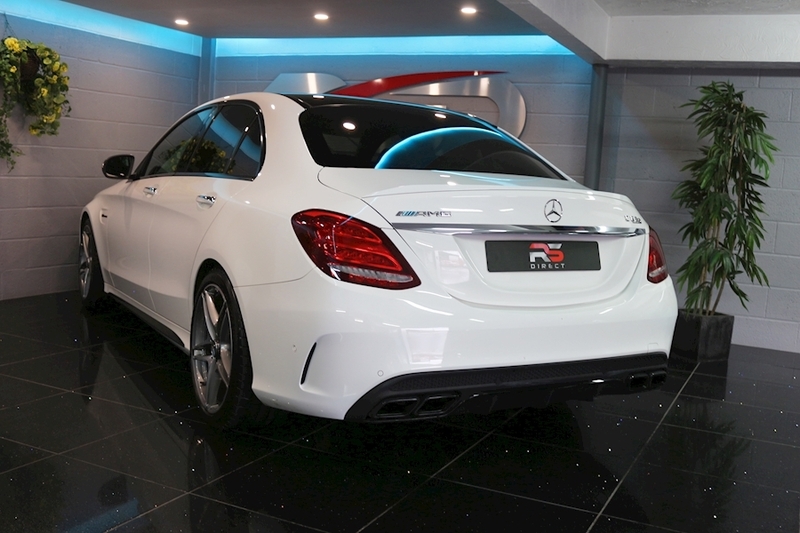 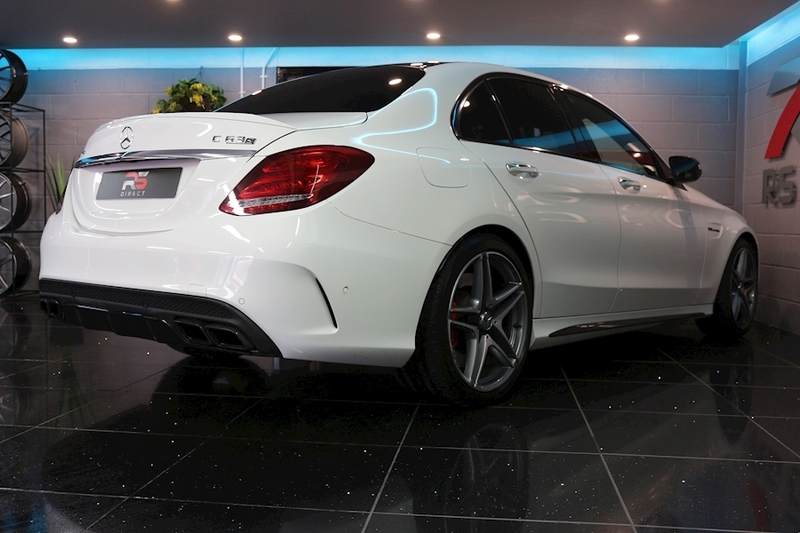 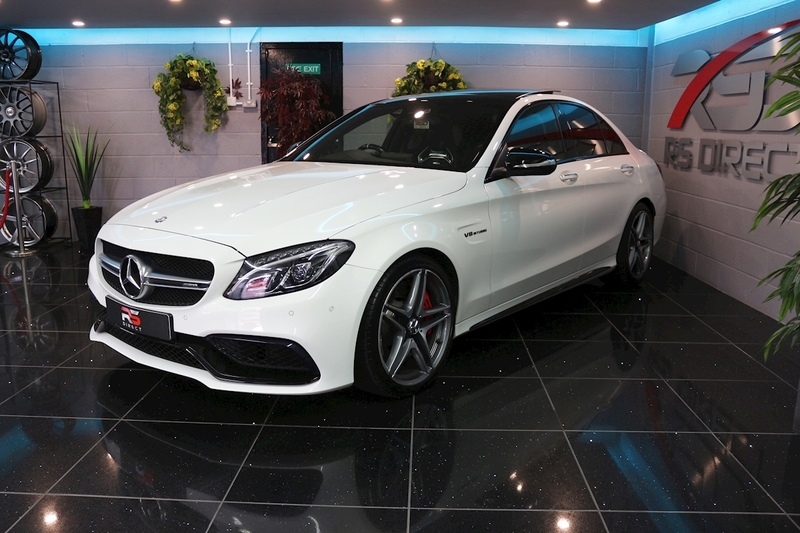 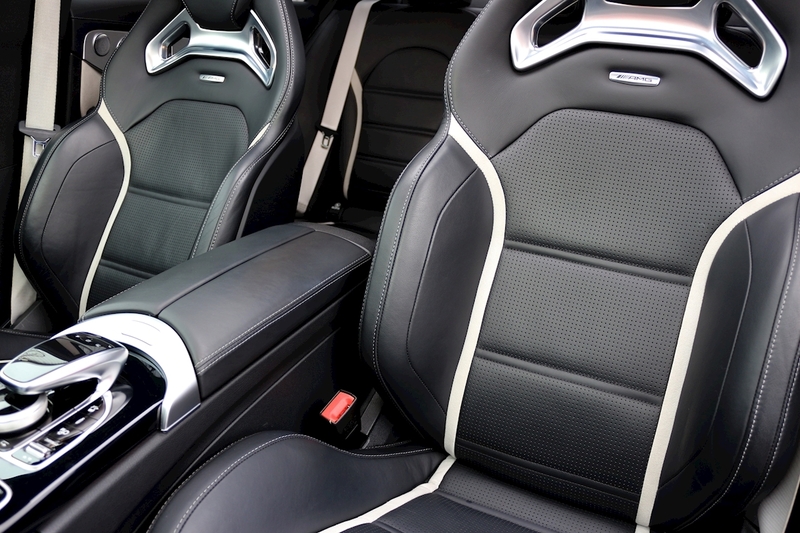 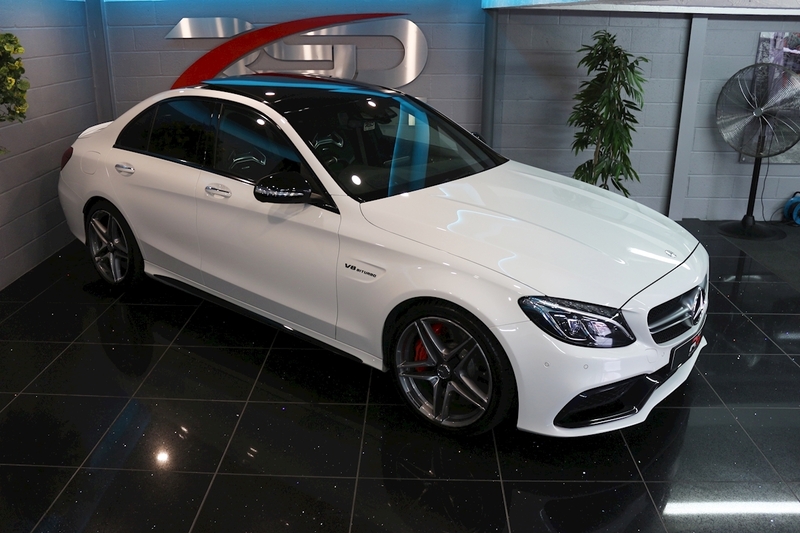 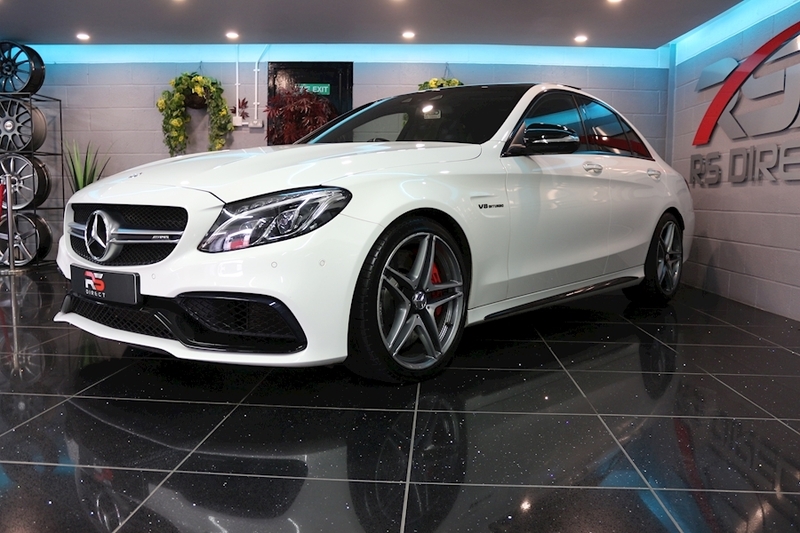 RS Direct Are Humbled To Offer This Stunning Mercedes C63 AMG S Premium. 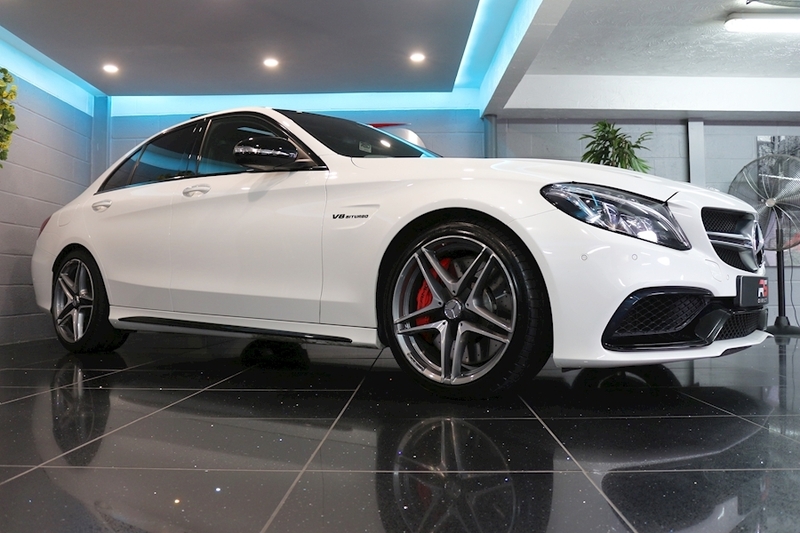 Just Serviced By Mercedes Benz Bristol. 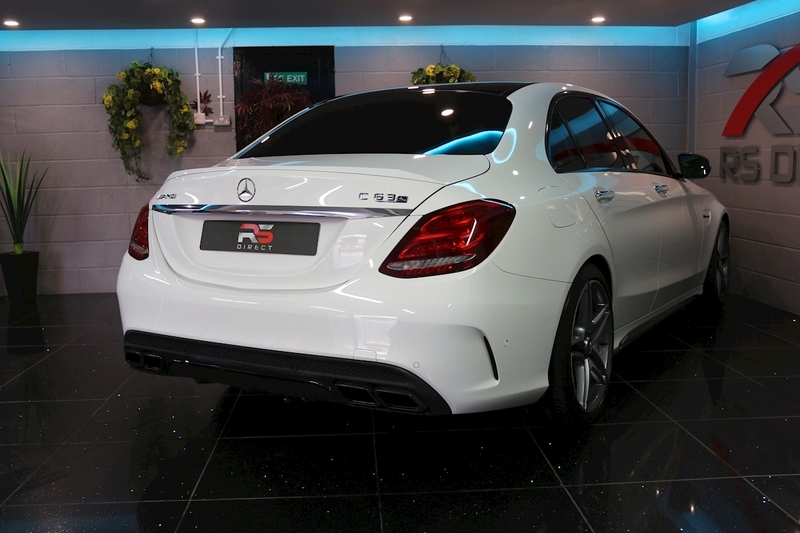 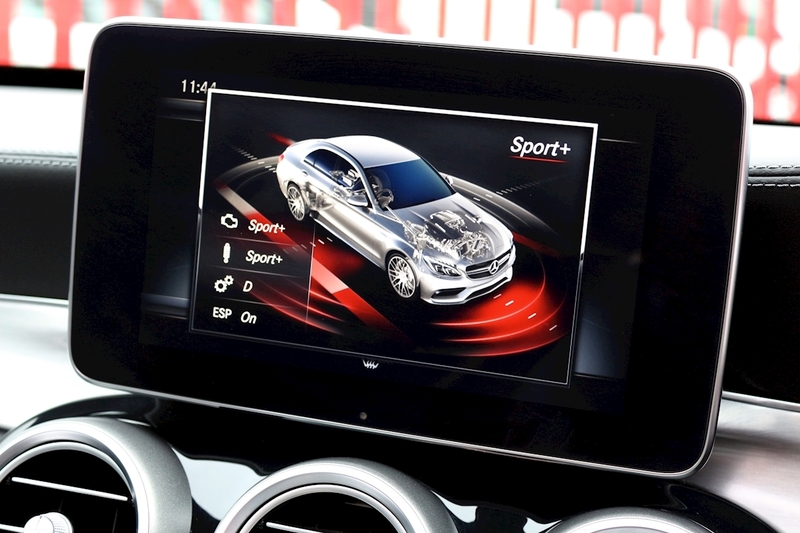 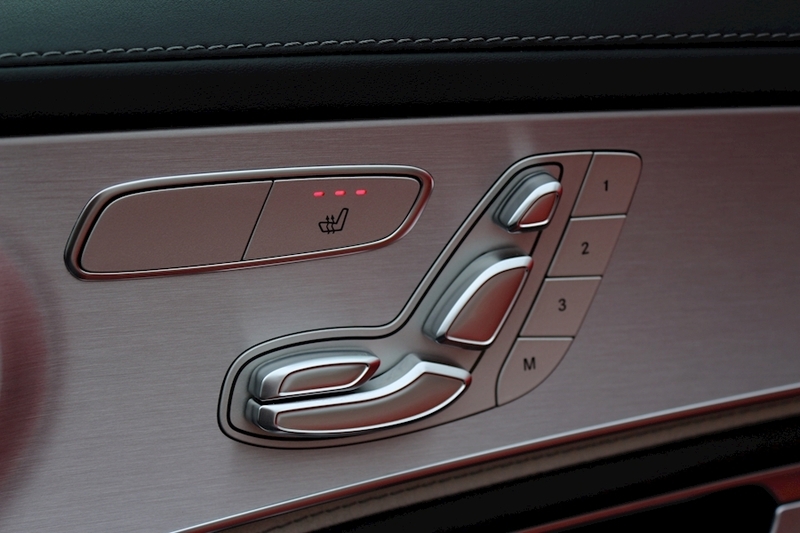 Polar White, Head Up Display, AMG Dynamic Select, Comand, Sat Nav, Rain Sensing Wipers, Active Park Assist With Parktronic, Colour Rear View Camera, Memory Package, 7 Speed Auto With Flappy Paddles, Panoramic Sliding Glass Sunroof, Touchpad, AMG Nappa Leather Performance Seats/Heated (Front), Air Con, Ambient Lighting, LED Headlamps With Adaptive High Beam Assist, Unmarked 19Inch AMG Double Spoke Alloys, Burmester Premium Sound System, Digital Radio, Tinted Glass, Illuminated Door Sills, Keyless Go Start And Entry, Spoiler Lip, Brake Calipers Painted Red, AMG Night Package, Folding Mirrors With Auto Closure, Traffic Sign Assist, Boot Lid Convenience Closing Feature. 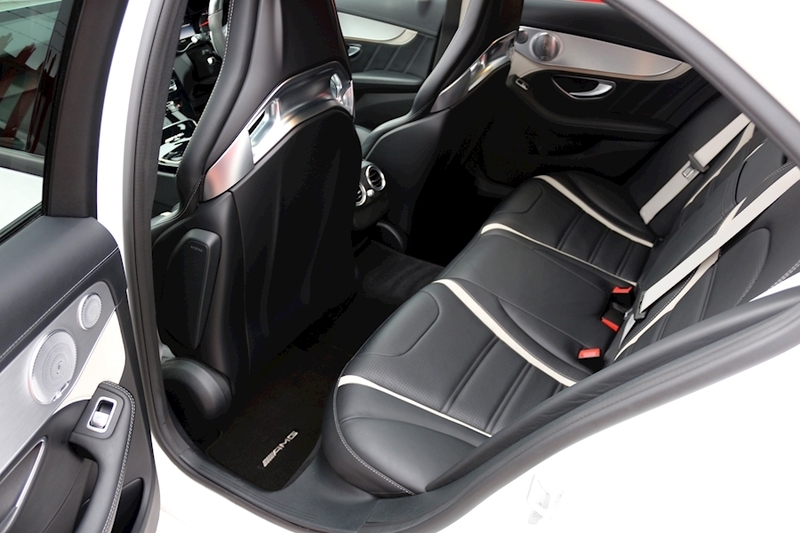 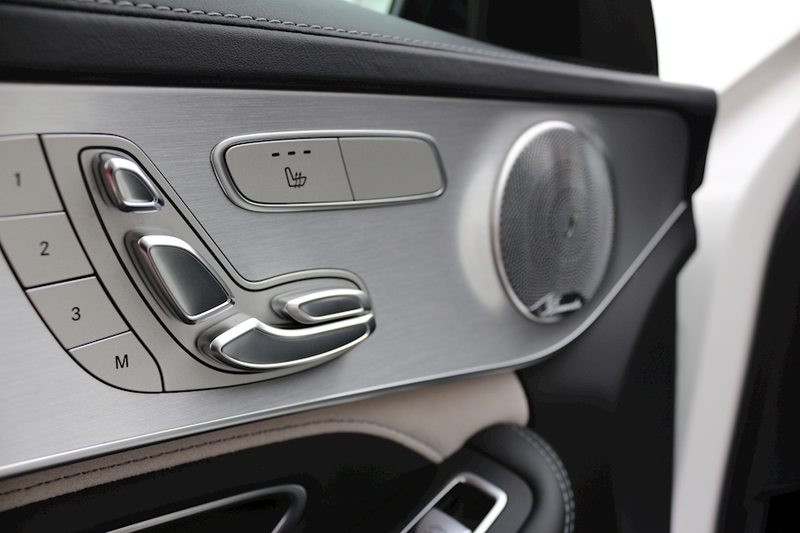 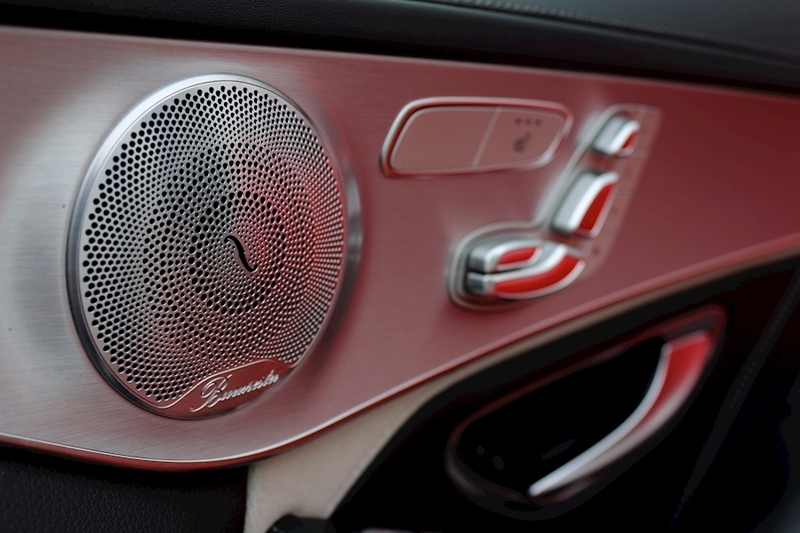 Immaculate Order Inside And Out, A Cherished Example. 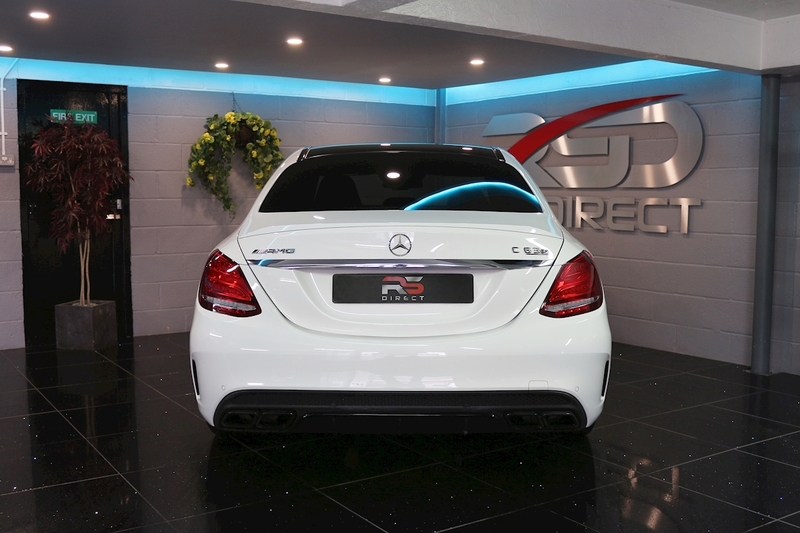 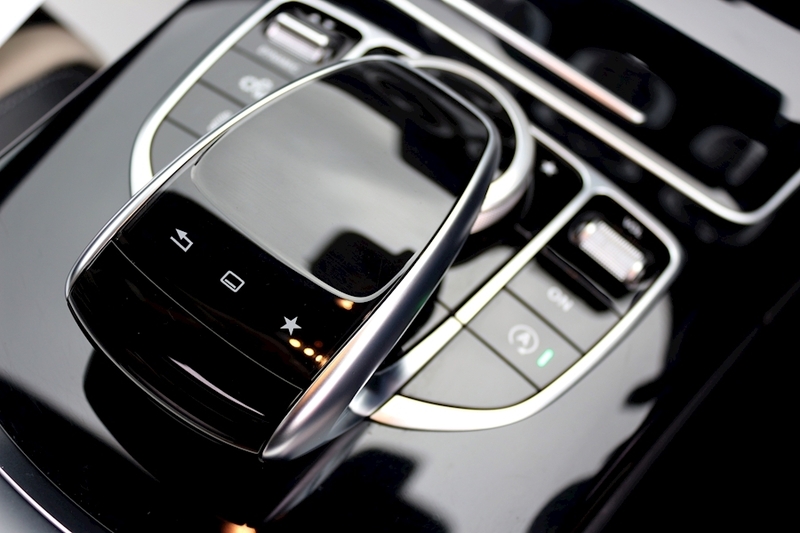 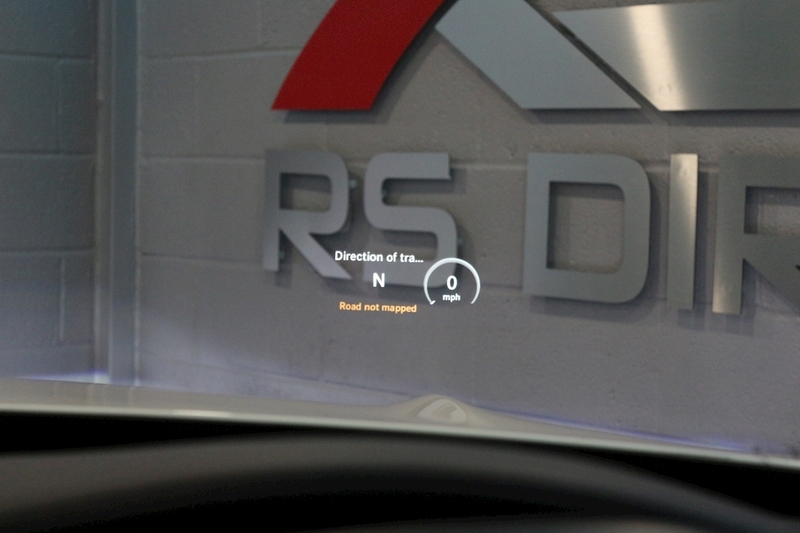 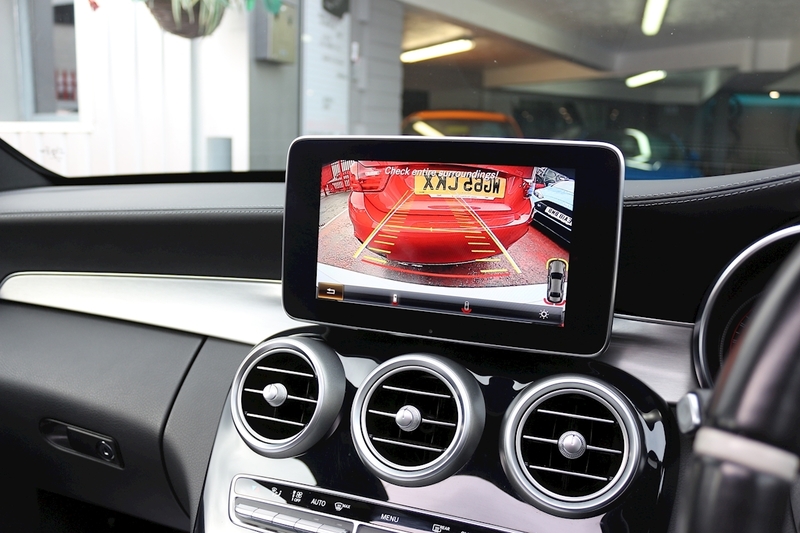 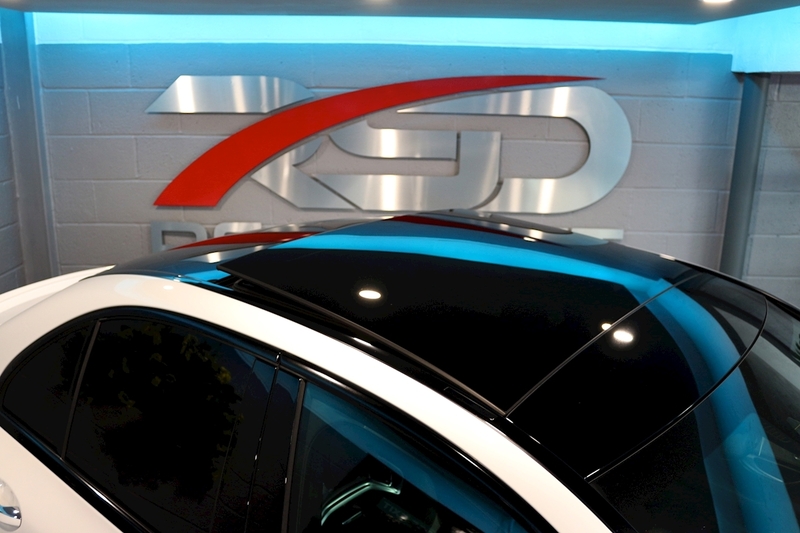 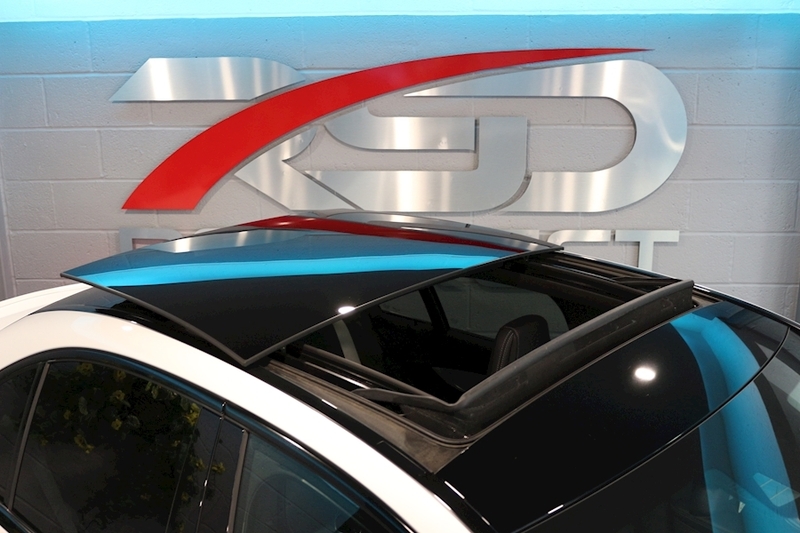 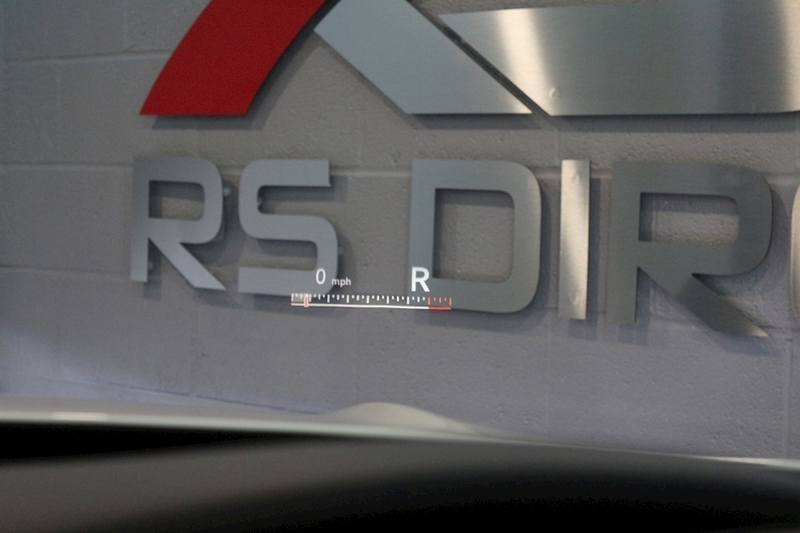 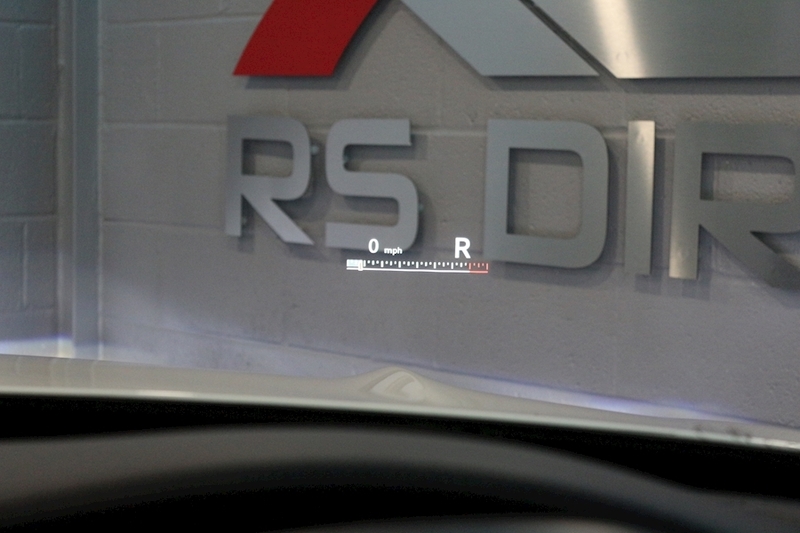 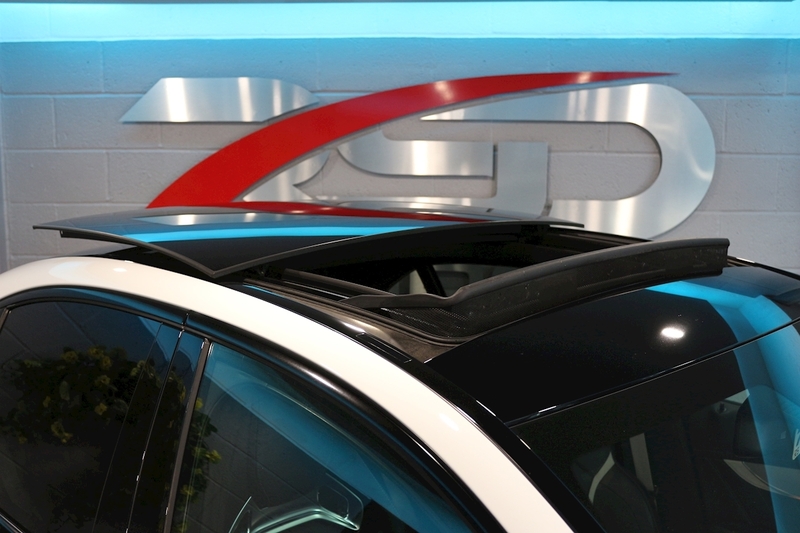 Full Dealer Facilities Available Including Part Exchange And Finance Terms Including PCP Packages With Low Deposit Low Rate Deals By Request.